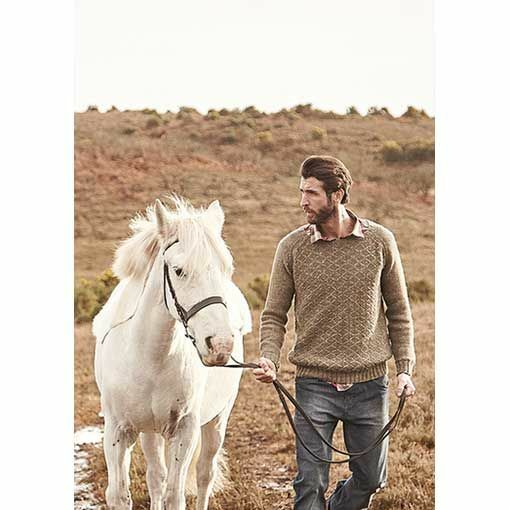 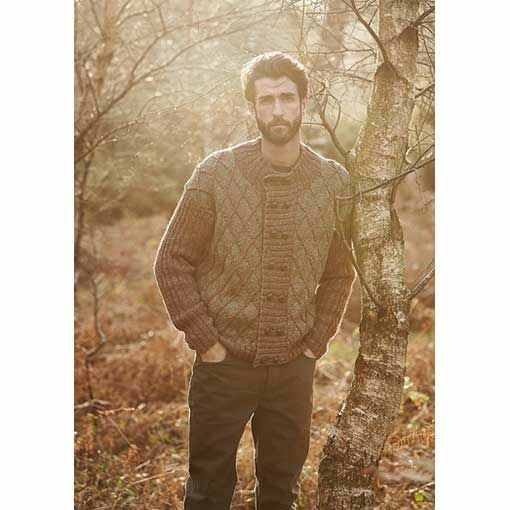 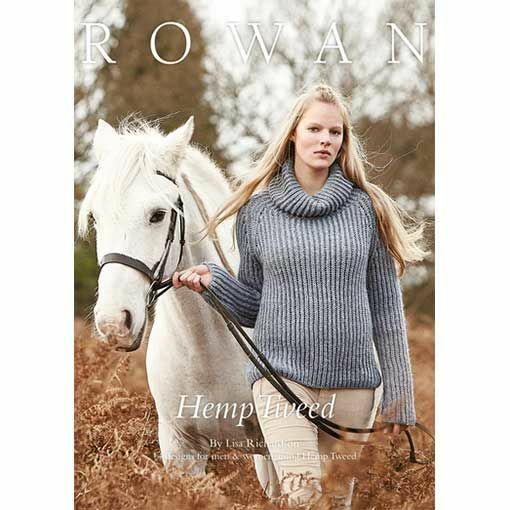 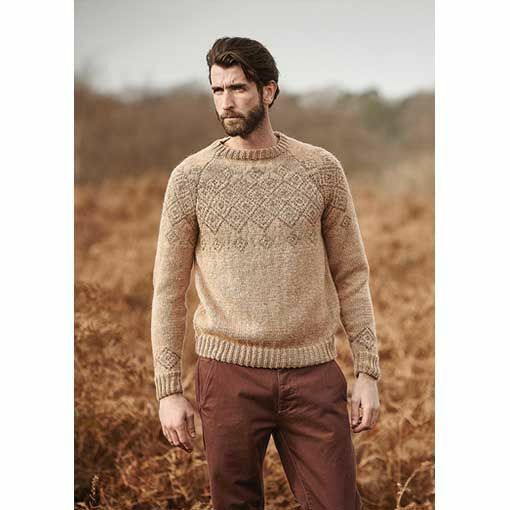 The Rowan Hemp Tweed Collection is all about cables, colorwork and texture. 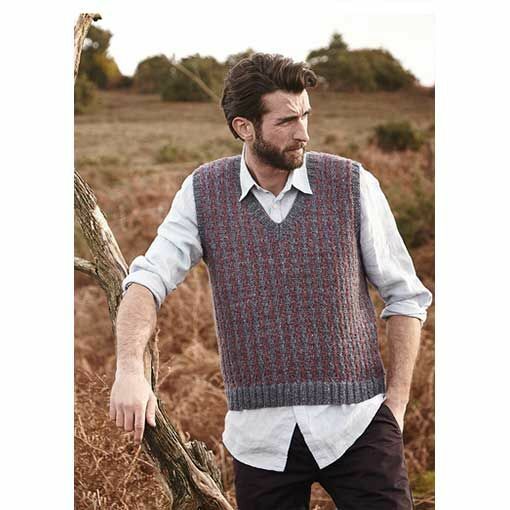 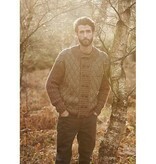 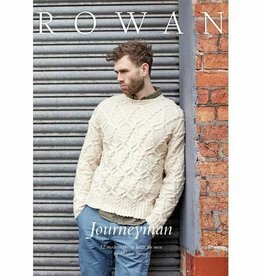 This pattern booklet features 14 knitting patterns for him and her using Rowan Hemp Tweed yarn. 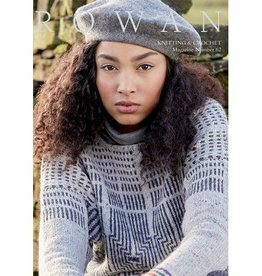 Rowan Designer Lisa Richardson put her best foot forward to create absolutely stunning sweaters featuring detailed cables and classic colorwork for the intermediate to expert knitter.